Patient Experience Institute provides Certified Patient Experience Professional (CPXP) certification, an international designation intended for healthcare professionals or other individuals with a commitment and interest in patient experience improvement. A sister organization of Patient Experience Institute, The Beryl Institute is excited to offer the following resources to help you prepare for the CPXP examination. Thinking about taking the CPXP examination, but unsure where to start your preparation? Join The Beryl Institute’s Patient Experience (PX) Body of Knowledge faculty for interactive prep workshops reviewing the four domains outlined in the Certified Patient Experience Professional Classification System on which the CPXP examination is based. The course will share content from the PX Body of Knowledge courses related to the domains and job tasks and provide an opportunity to test your understanding of key concepts. In addition, participants will receive The Beryl Institute's CPXP workbook offering recommendations and important considerations as you develop a personal study plan in preparation for the CPXP examination and current CPXPs will share their insights and preparation strategies in a panel discussion. 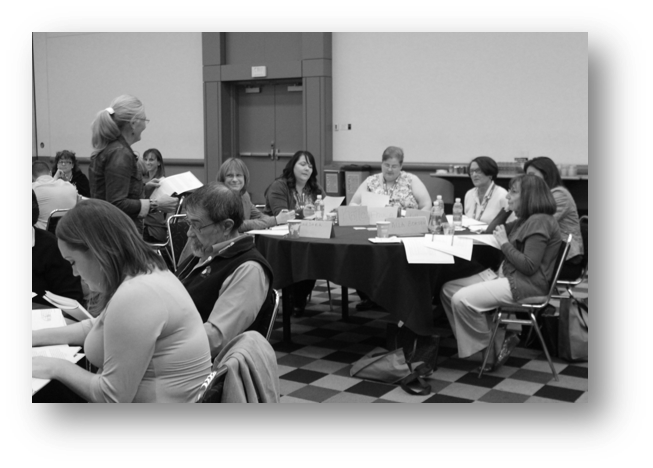 This program consists of four live, online facilitator-led sessions. To receive course materials before the first session, participants must register at least one week before the scheduled date. *Click here to learn more about the live online course participation, technology requirements, and attendance and cancellation policies. 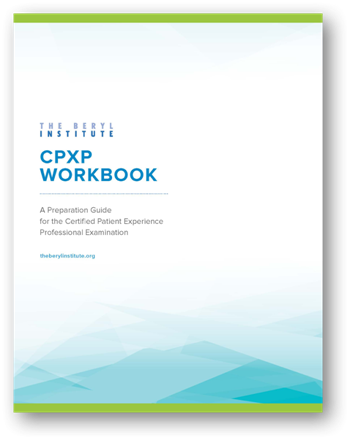 Developed by The Beryl Institute with input from current CPXPs, this workbook offers recommendations and important considerations as you develop a personal study plan in preparation for the CPXP examination offered through Patient Experience Institute. The workbook includes an overview of CPXP designation including eligibility requirements and classification system, comprehensive listing of all domains, tasks, knowledge and skills tested on the CPXP examination with action recommendations and suggested resources to increase your development in each area, a self-assessment to evaluate your current skills and knowledge for each task reflected in the CPXP Classification System and a template to develop a personal study plan based on self-assessment and knowledge and skill gaps identified. In addition, this workbook includes an appendix with a glossary of important terms, suggestions on forming study groups and links to additional resources. *Note: This publication is included as part of CPXP Prep Course registration. In addition to the PX Body of Knowledge courses and Certificate Programs, the PX Press Bookstore offers additional resources on ways to contribute to a positive healthcare experience for patients, families and the community. Browse through the publications and find educational resources to support your professional development and improve the patient and family experience. These publications are sold separately from CPXP Prep Courses.